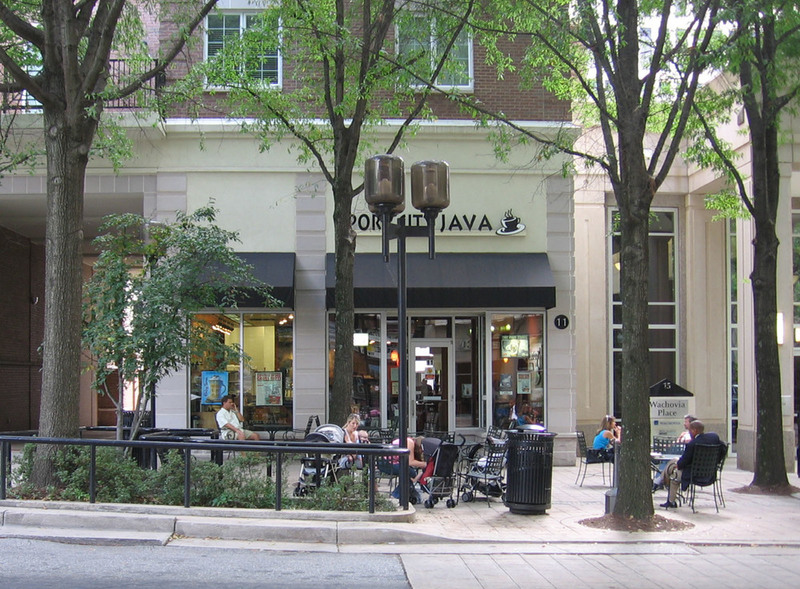 Analysis and recommendations for the rehabilitation of the Main Street area of Greenville. Main Street had been designed by Lawrence Halprin in the 1970's and since this time, the trees had either gone into decline or outgrown their space. Numerous tree-paving conflicts were found. The project evaluated each tree and developed recommendations to improve growing conditions, remove or replace trees.